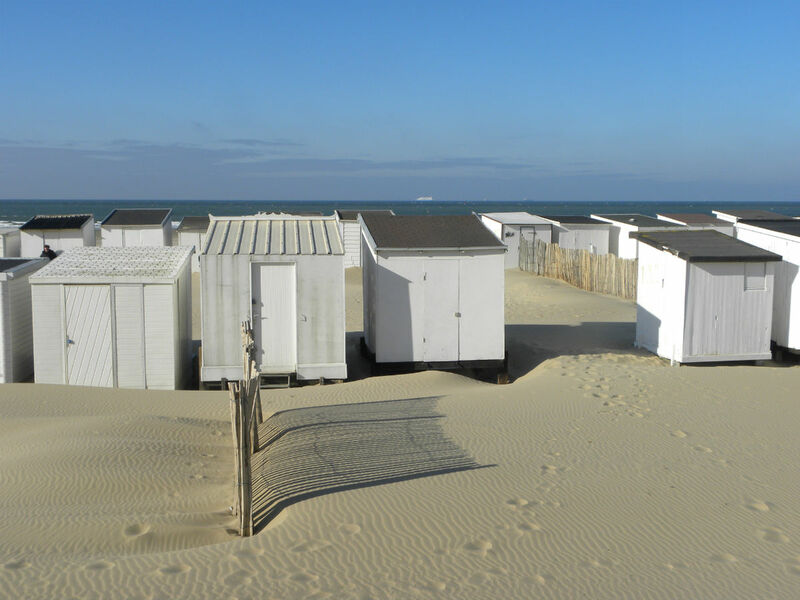 From the Belgian border to the verge of the Baie de la Somme, discover the Côte d'Opale, 120 km of beaches that count among the most beautiful of France, dunes and cliffs which mix the brilliant green of meadows with the bluish-grey of the waves. 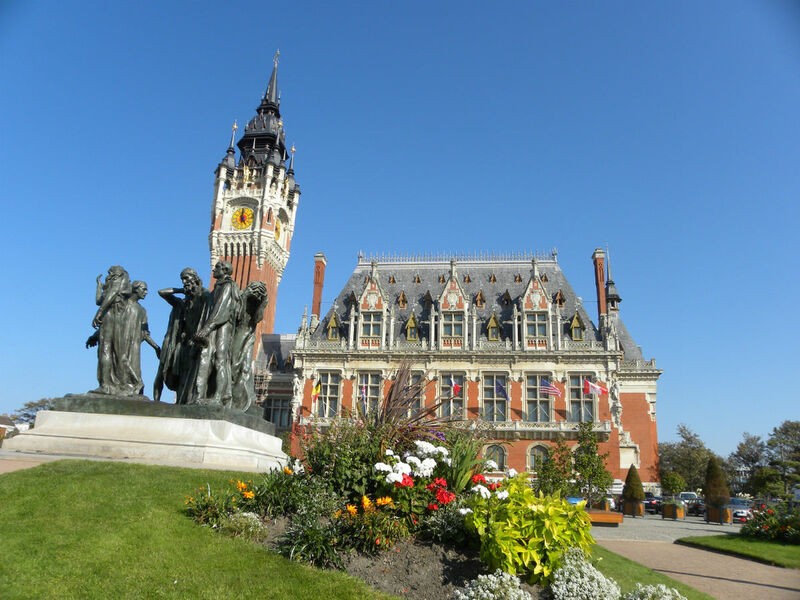 Travel around the Côte d'Opale with its flowery villages, its green valleys and contemplate a dream panorama. Discover a region of seas, grounds, stones and history. Cité Europe is a shopping mall situated in Coquelles, near the town of Calais, the terminal Eurotunnel and the A16 motorway. Channel Outlet Store: big commercial centre with more than 140 shops, where more than 80 recognized brands await you all year round. 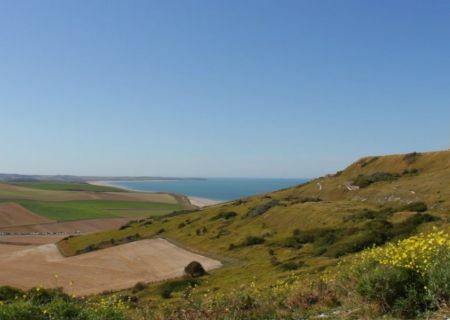 The Cap Griz-Nez is the closest point of the French coast to England, and the Cap Blanc-Nez boasts cliffs of more than 130 meters in height. 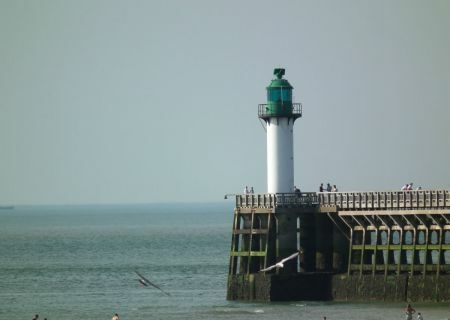 The group of these Two Caps forms an important tourist natural site of Nord-Pas-de-Calais. 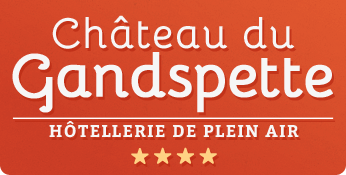 It was the first one in France to be classified Grand Site National. 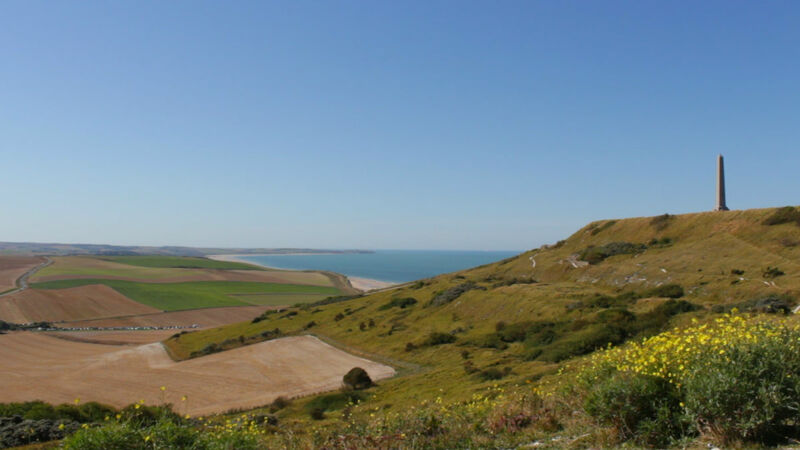 Between Cap Blanc-Nez and Cap Griz-Nez, Wissant was for a long time a big fishing and travelers’ port before being completely destroyed in the XVIIIth century. It is since a small quiet village which possesses one of the most beautiful beaches of Europe. International Paradise for the windsurfers or kite surfers, famous for its spots and for speed sail or kayak. Paradis des adeptes de la planche à voile ou du kitesurf célèbre internationalement pour ses spots de speed-sail ou encore de kayak. By clear weather you can clearly see the White Cliffs of Dover. 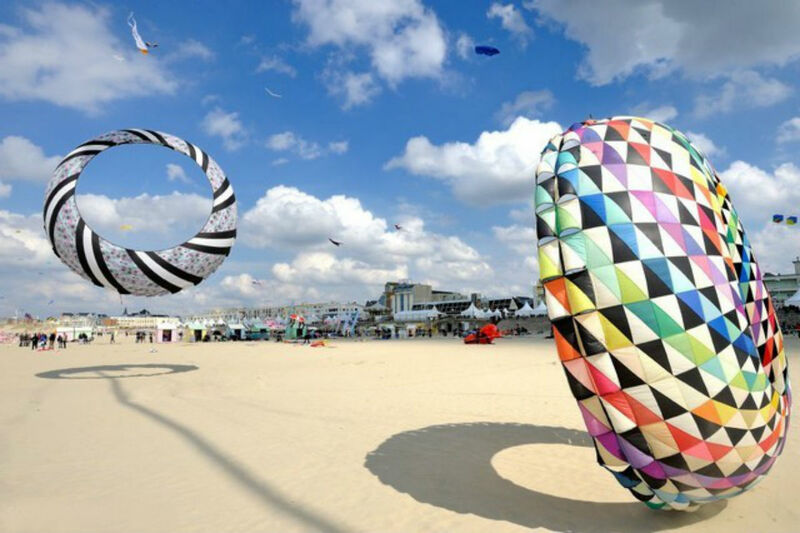 Nowadays, this charming city is more known for its sea front, its fine sand beach, its sports activities and its attractive beach huts. 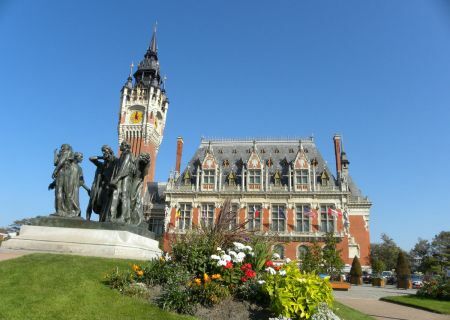 Nearby, you can go off to explore the city of Touquet and Étaples, the harbour city, without forgetting to go by Montreuil-sur-Mer (historical and cultural city) with its ramparts, The citadel, The abbey church Saint-Saulve and the picturesque streets. 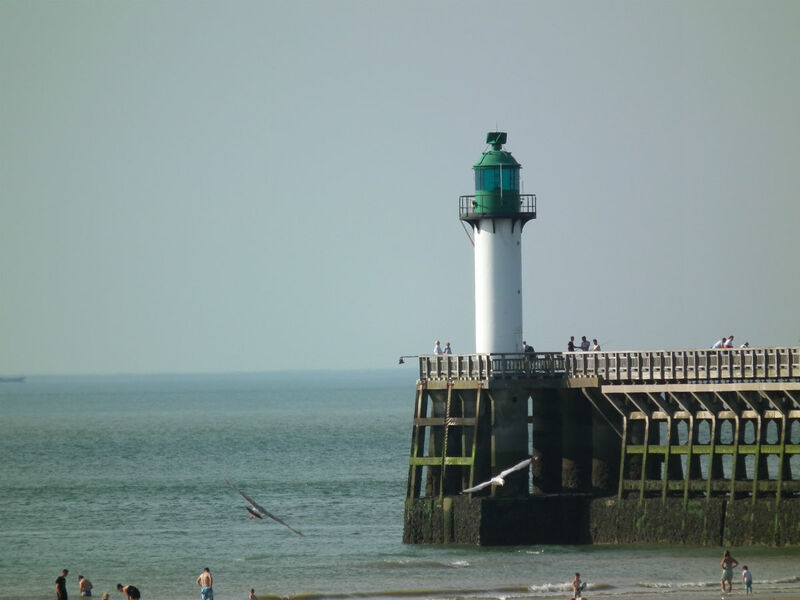 Boulogne-sur-Mer shelters a national center dedicated to the marine world, the biggest aquarium of France: more than 35 000 aquatic animal species are represented. The mission of Nausicaa is to help discover and like the sea; the place to learn and understand by dreaming! Nausicaa offers an at the same time playful, educational, scientific visit to ensure the visitor can understand a better management of the oceans and their resources. Family and natural sea resort take advantage of the sun and inhale the good air! 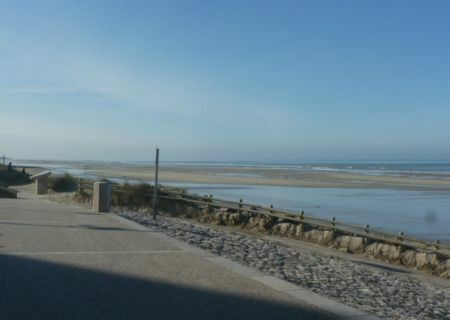 For the nature amateurs, you can admire the seals on the verge of the Baie de Somme and the park of Marquenterre. 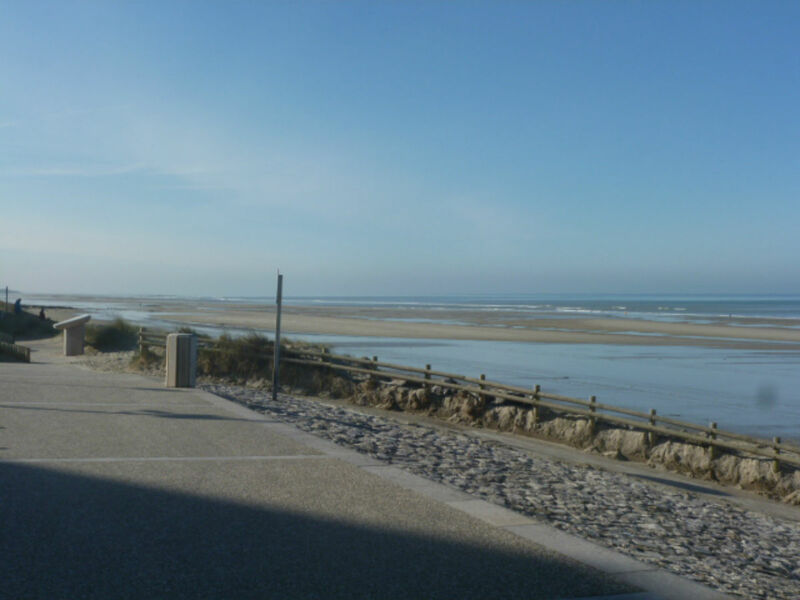 The park of Marquenterre is an ornithological park situated in border of the Baie de Somme. 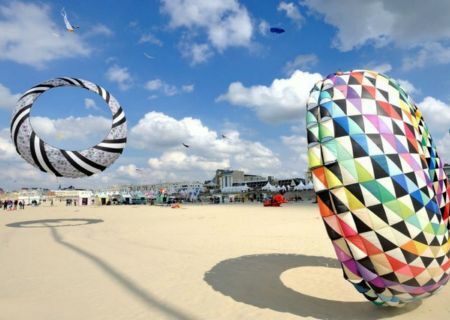 Berck-sur-Mer also hosts the international meetings of kites. Find the amusement park Bagatelle for your family or between friends! 26 hectares next to the sea where to have fun, shiver, share family moments. Surprising attractions, fascinating shows and festive animations!